Guillermo Perrone is a Vice President and a member of the Legal & Compliance team, serving as a transaction attorney focused on Latin America. He is based in Buenos Aires. 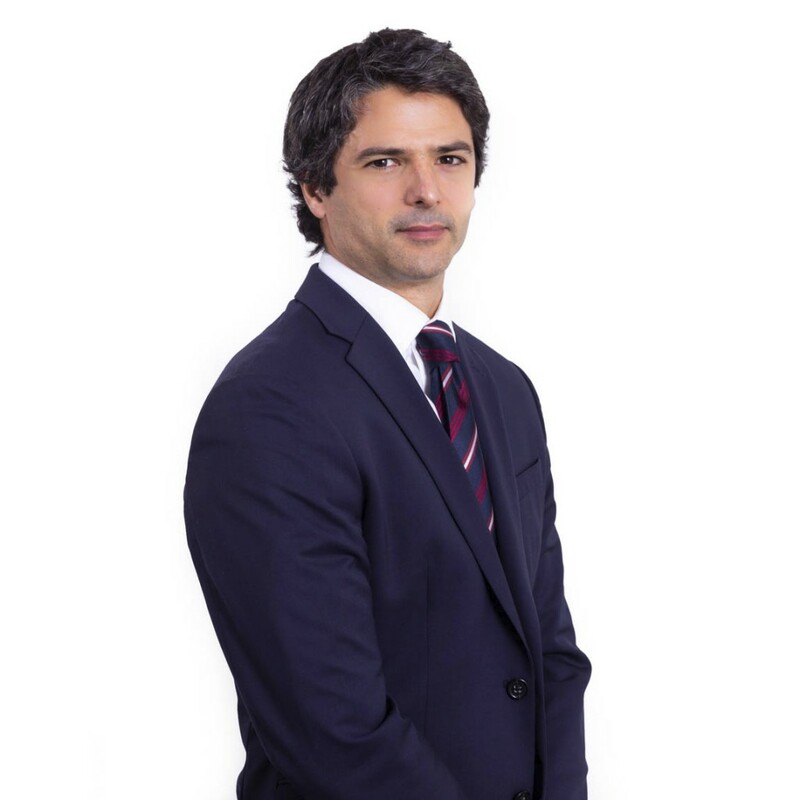 Prior to joining TRG in May 2016, Mr. Perrone was the General Counsel of Despegar.com/Decolar.com, the largest online travel agency in Latin America. He also worked as an associate at Cleary, Gottlieb, Steen & Hamilton focusing in advising private and public sector clients on international corporate and financing transactions in Latin America, including mergers and acquisitions, capital markets transactions, cross-border financing, and debt restructuring. Before joining Cleary Gottlieb, Mr. Perrone worked as a legal advisor for the Secretary of Finance at the Ministry of Economy of Argentina and for Seguro de Depositos S.A. (Trustee for the Financial Institutions Deposits Guarantee Fund). Mr. Perrone received his law degree from the Pontificia Universidad Católica Argentina and a master degree in Business Law from the Universidad Austral Argentina. Mr. Perrone also received an LLM degree from Duke University School of Law. Mr. Perrone is a member of the Bars of the State of New York and of the City of Buenos Aires.